There are over 1.6 billion websites online right now. That’s a lot. 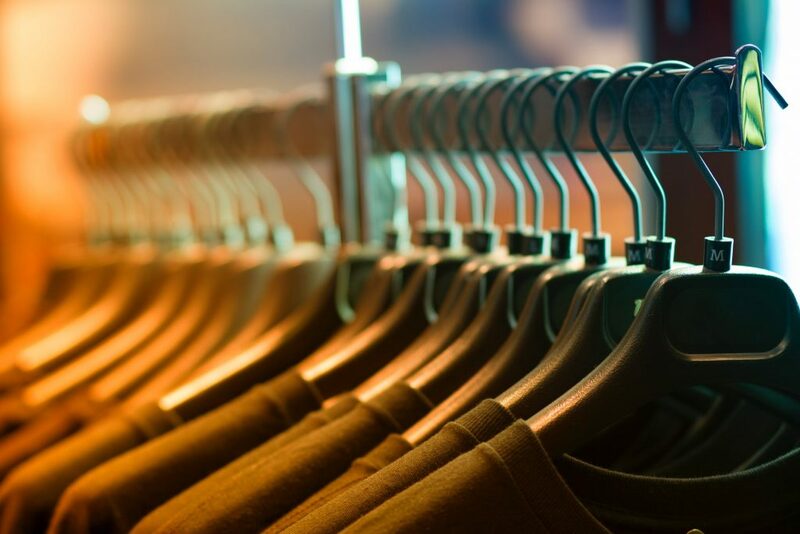 But of this vast quantity, only a tiny fraction will stand out in terms of design, creativity, and originality. 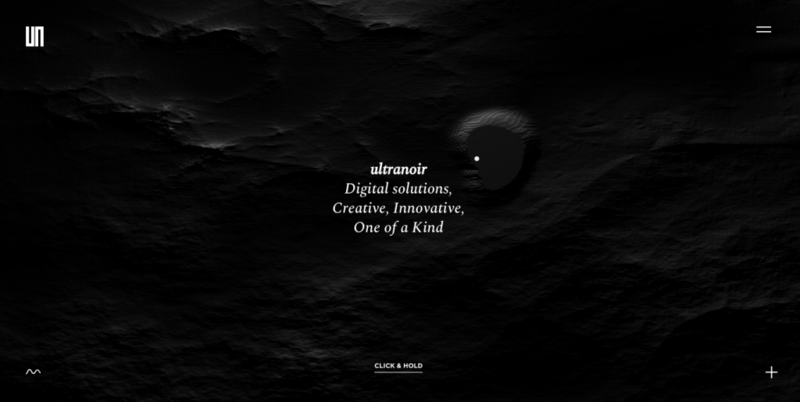 Indeed, it’s surprisingly rare to stumble on a startlingly creative website these days. But when we do, it serves as a reminder of the integral role good design and creative insight play in how design effects user experience. 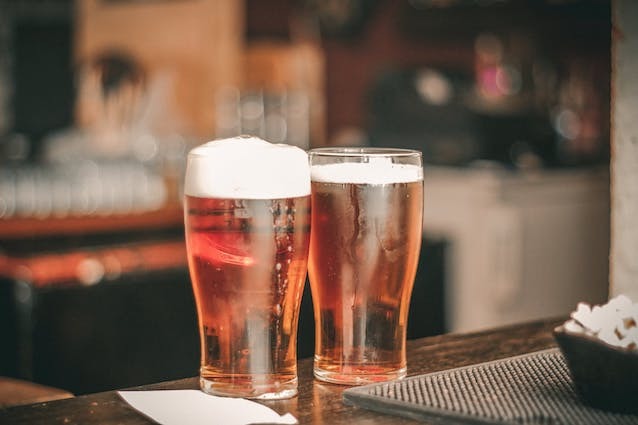 Below, we’ve shared 12 websites that, for various reasons, we believe to be stellar examples of beautiful and original design. Have a browse, enjoy, and hopefully be inspired by these wonderful sites! The navigational experience of this site is wonderfully fluid and strikingly original. The homepage alone makes it worthy of a place on the list. 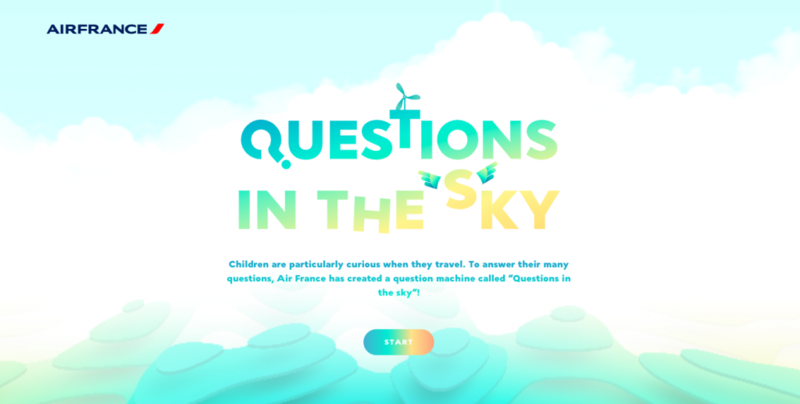 An interactive mini game designed by Air France to answer children’s frequently asked questions about flying. 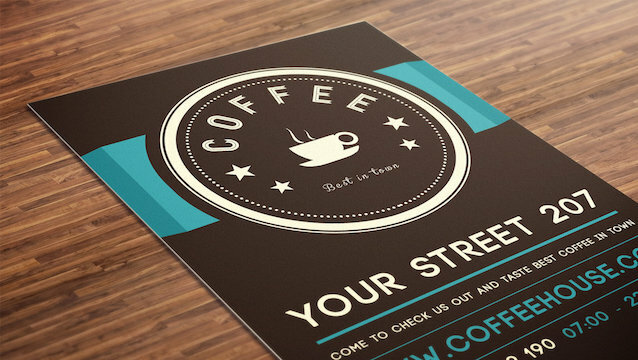 The concept is engaging, the visuals are charming, and the execution is all-round wonderful. It’s a fantastically conceived website. 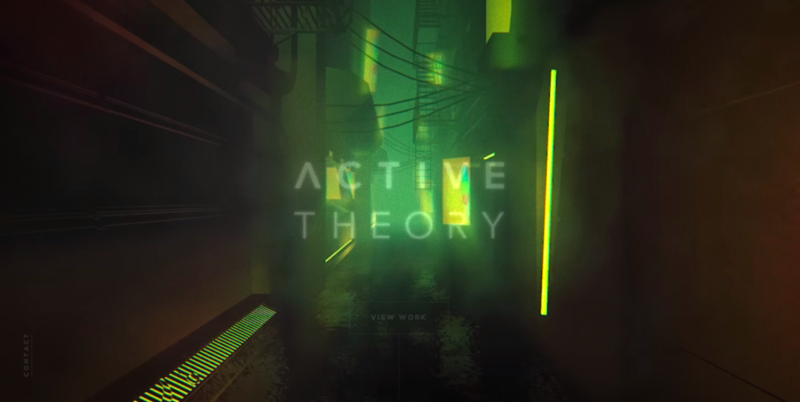 Active Theory create digital experiences, and in classic “money where the mouth is” style, their website is no exception. The whole site presents a kind of sci-fi, Bladerunner-esque, aesthetic, which is impressive, alluring, and ultra-modern. This London-based restaurant has one of the most elegant and well-put-together gastro websites we’ve seen. You won’t find any PDF menu downloads here, only a scrolling list of available food complete with some incredibly appetising photography. 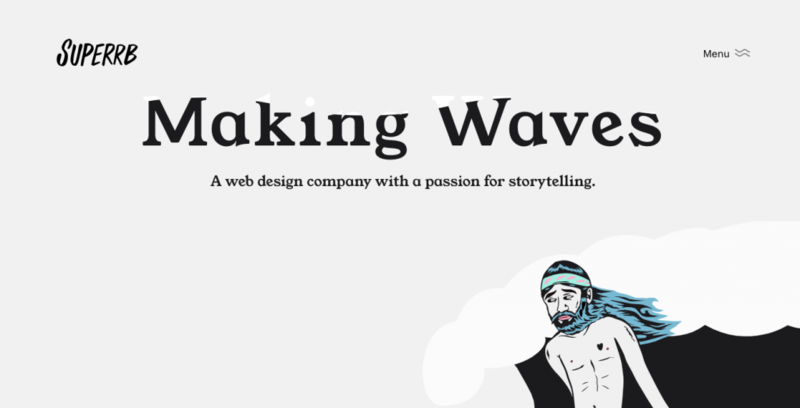 The combination of illustration, photography, colour, and typography make this website an absolute winner. Similar to Koox, it’s the presentation that’s the real stand-out factor for this Denmark-based chocolatier. 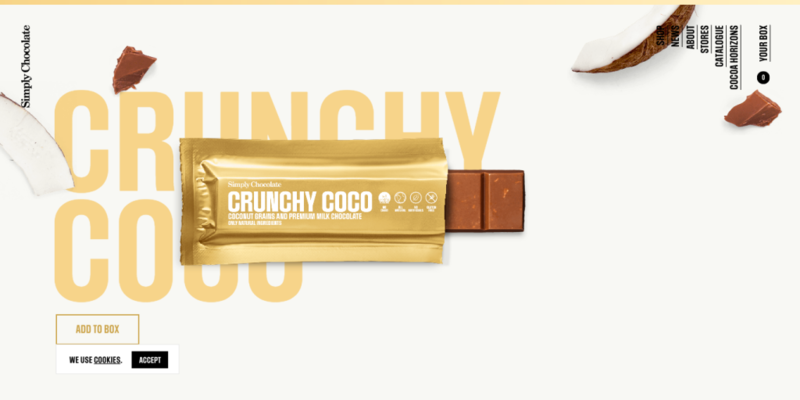 As the name suggests, their all about making chocolate, and their website reflects the simplicity of this proposition with an elegant and bold minimalism. Bright colours abound here, along with an original and semi-interactive product layout listing. 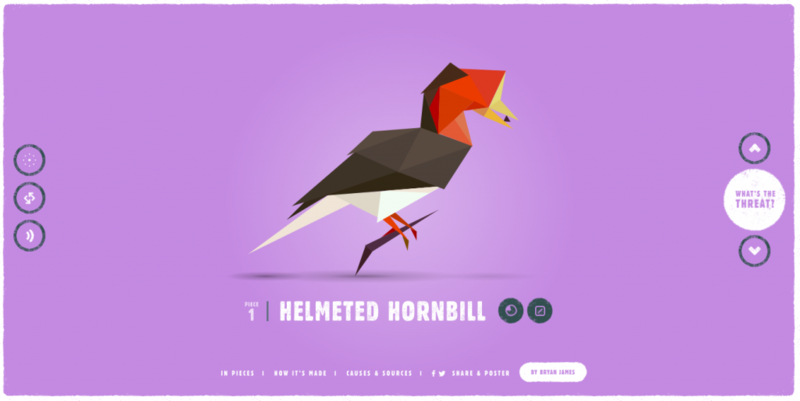 An interactive exhibition presenting 30 different endangered species, each of which is made up of 30 triangular shards (CSS polygons). 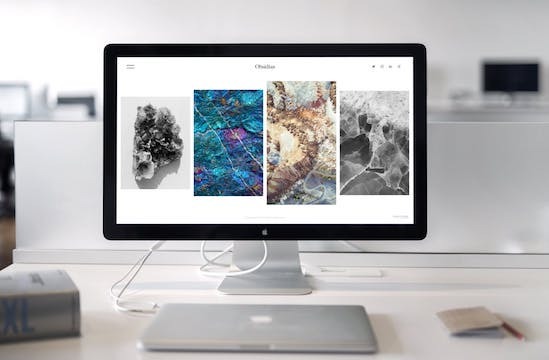 What stands out about this website is not only the stark message at its core, but the level of aesthetic beauty and creativity that has been achieved in its realisation. It’s simplistic, bold, bright, and very effective. Simple, elegant, and easy to navigate. This is a highly visual website focussing primarily on the company’s portfolio of work. But it’s presented in such an incredibly professional manner that the site could serve as a portfolio piece in itself. 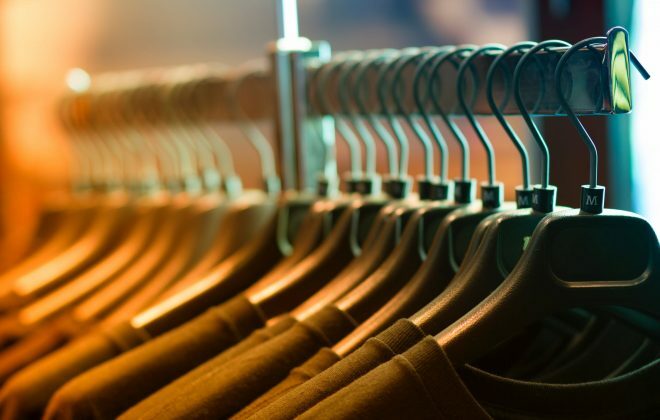 A masterclass in telling your brand’s story, and communicating your company’s services, through subtle digital interactions. 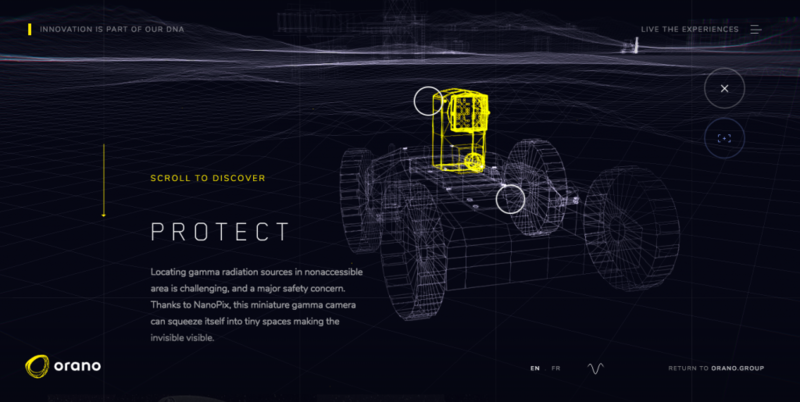 It’s visually stunning and, information-wise, there seems to be a lot going on. But there’s a feeling of minimalistic style underpinning everything which feels very Apple-esque. One of the more simplistic offerings on the list. Superrb’s site is charming and straightforward, and that’s its appeal. 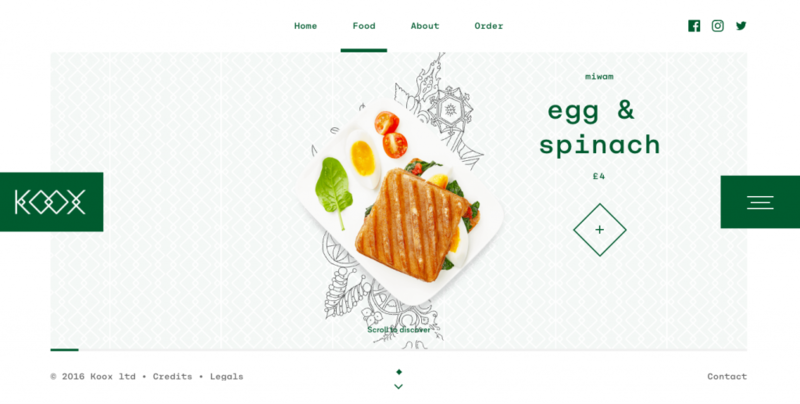 It’s a fantastic example of “less is more” design, and how you really don’t need all the bells and whistles to create a striking online presence. Just like Ultra Noir, 40075 hooks you immediately with its beautifully enticing homepage. Everything else about the site, from the way it navigates, to the visuals, to the delivery of the concept, is exceptionally original. 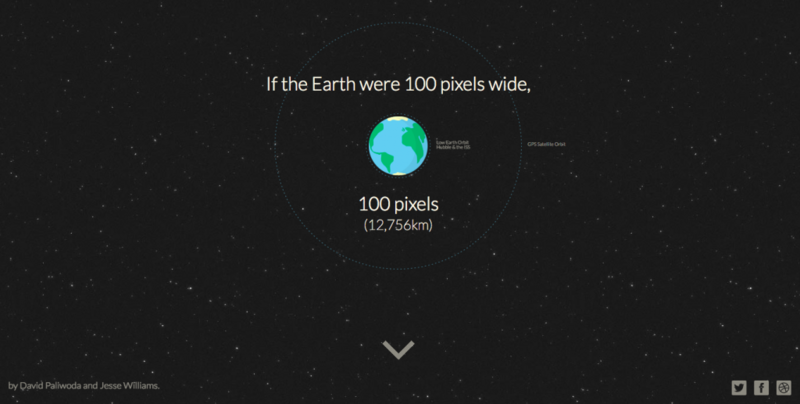 A website that simply depicts the distance from earth to mars in pixels. Clever, simple, fun, and unique. This one serves as a powerful reminder of the value of out-of-the-box thinking, and just how endlessly engaging a good old-fashioned creative idea can be. Well, that’s it for our round-up of beautiful and original websites. Of course, these are just some of our personal favourites. There’s a whole world of wonderful web design out there waiting to be discovered. We’ve barely scratched the surface of the surface. For more on web design, see 8 Reasons Why You Should Be Using Infographics, and Using Photography In Design.